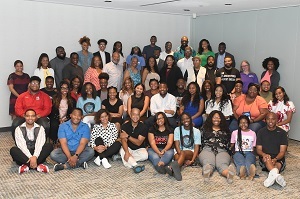 For more than three decades, the National Association of Black Journalists (NABJ) has supported its student members by offering them an opportunity to produce multimedia reports on our annual convention and also news developments in each host city. 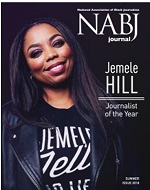 NABJ offers an all expenses-paid fellowship to outstanding journalism students. For one week, students work with professional journalists and educators to create daily television newscasts and newspapers, as well as craft and manage a full convention website. 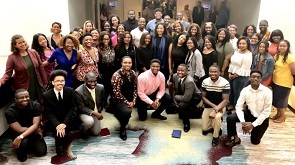 The students produce pieces about all elements of the convention and complement this reporting with local stories that capture buzz-worthy developments in convention host cities. 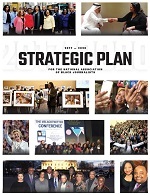 The 2019 program will take place during the 44th Annual Convention & Career Fair, which is scheduled to take place in Miami from August 6 - 11, 2019. Students must be available to take part in the entire fellowship. Students Click HERE to Apply! Mentors Click HERE to Apply! for their ongoing support of the Student Projects.